There can be many signs of language-based learning disabilities. We’ve listed 10 key categories and their common characteristics. This page is for information purposes only, not diagnosis. If you think that your child has a language-based learning disability, you should arrange for your child to have a psycho-educational assessment by a registered psychologist. Our Admissions Coordinator, Brooke Ellison (604 736 5575) can help by providing more information. Chronic confusion about similarly formed cursive letters such as f and b, m and n, w and u. Written work shows signs of spelling uncertainty—numerous erasures, cross-outs, etc. 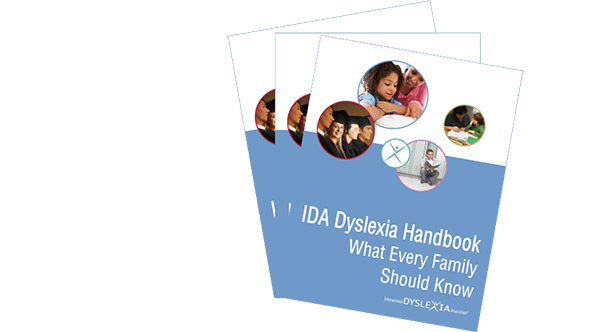 Browse the IDA Dyslexia Handbook: What Every Family Should Know – a valuable resource produced by the International Dyslexia Association. The handbook includes characteristics of dyslexia, information on valid assessments, effective teaching approaches, self-advocacy ideas and a list of resources for parents and children. After3 Tutoring at Fraser Academy is an after-school and summer camp program for students struggling with reading, writing and math.